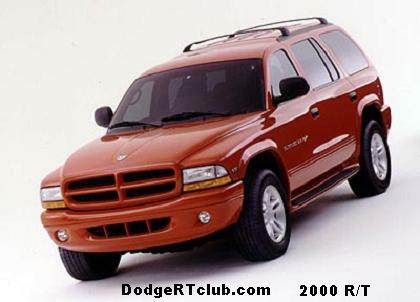 The Ram R/T had its only model year as a Dodge-branded vehicle in 2009 (Dodge trucks became Ram-branded vehicles for 2010). A 5.7L Hemi V8 backed by a 5-speed automatic transmission powered these. 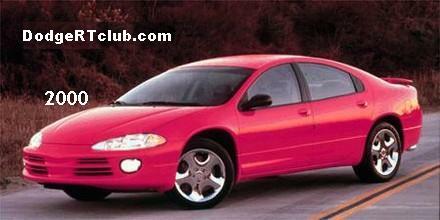 As usual, this R/T also gets monochromatic colors, and special badging.